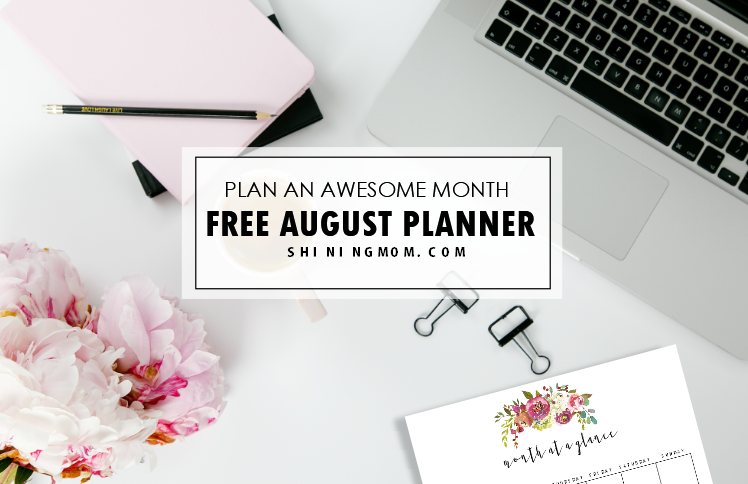 Plan a Beautiful August: Get Your Free Pretty Planner Now! It’s time to plan the new month ahead! 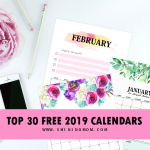 To get us all started, I am giving away a sweet gift– a free printable August planner that you can print and use outright. It’s a truly pretty number and I am so, so excited to be sharing it with you! Hello, friends. Welcome back to Shining Mom! 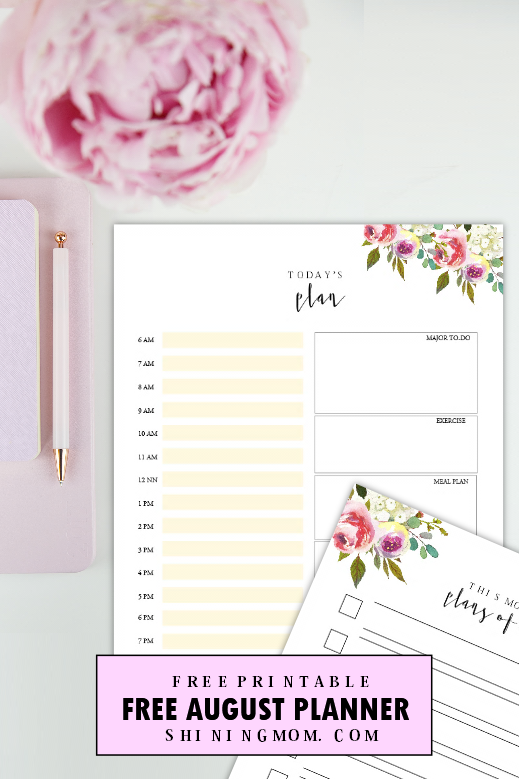 You’ve arrived just on time right here in the most popular segment of the blog, the Happy Freebie Monday, where I get to share beautiful planners and organizers for everyone to enjoy– all for free! 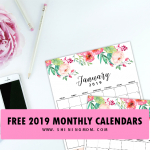 Today is a special day because I am once again releasing a free monthly planner! I always look forward to this day. 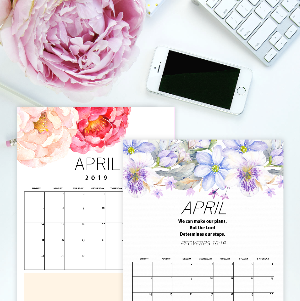 I especially love this time of the month where I get to share the planner that I create for myself and for you. As always, the planner is designed to plan an awesome month ahead! 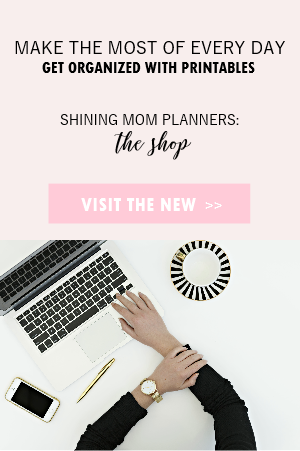 If you’re new on the blog, you probably don’t know that the Shining Mom’s monthly planner series has been running for a long time now. 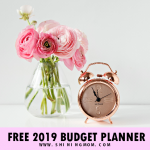 Regular readers know exactly that they can rely on the blog to get their freshly designed planner copy at least a week before the new month kicks in. 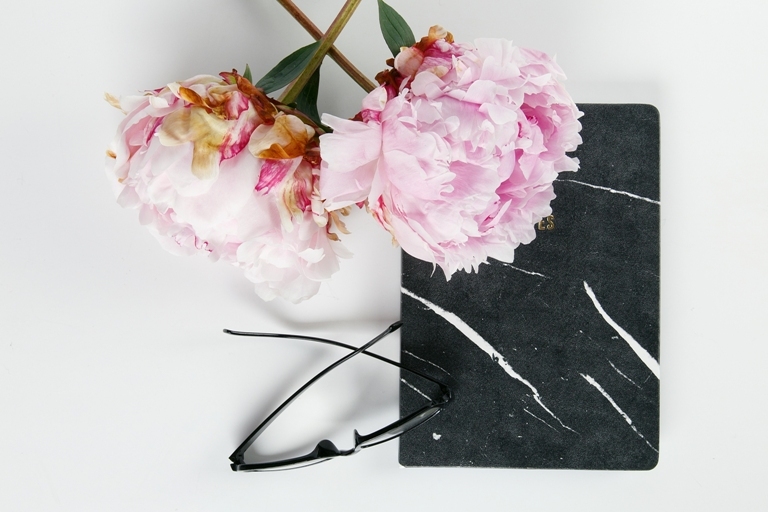 This monthly tradition is a great way to deliver a fresh start each time! 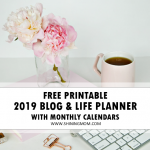 I am beyond thrilled to deliver your free printable August planner. Thank you for supporting my planner series from the start. 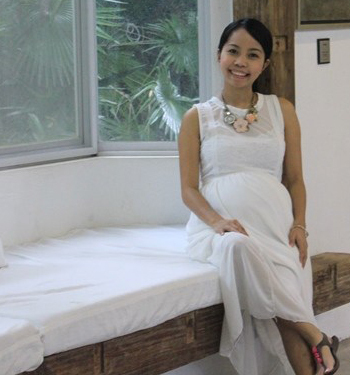 My blog has grown immensely because of your love! And really, it warms my heart to be reading the comments that you leave for me, appreciating my little effort. Thank you for allowing me to help you stay organized through the years. I am blessed to be able to bless you! 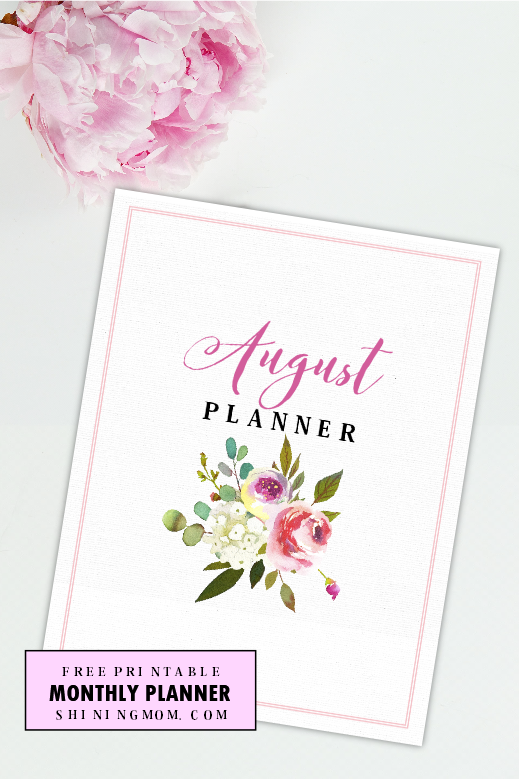 Your planner for August comes in delightful florals. It comes simple and very feminine. To make it prettier, I have incorporated the art works of WhiteHeartDesigns in the layout. I hope this lovely planner will inspire you immensely to stay productive and positive all through the month. So what are the darling planning pages included? In a nutshell, you’ll get to enjoy 7 practical, beautiful and functional pages to plan your August. They best part? 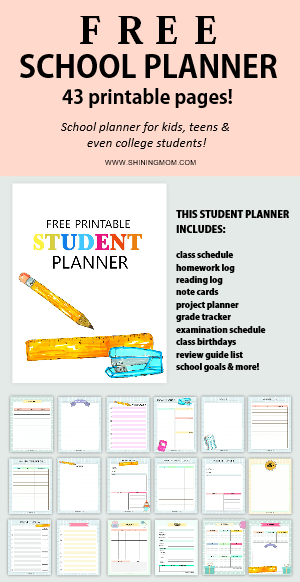 You can grab the entire planner for free! Simply hop over HERE to grab your planner and you’re on your way to planning a beautiful August ahead! Save this post for later. Pin it? 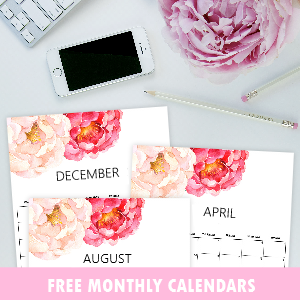 Loving the idea of having this free printable August planner but no time to print it yet? Why not pin the image below on Pinterest so you can always come back to print it later? 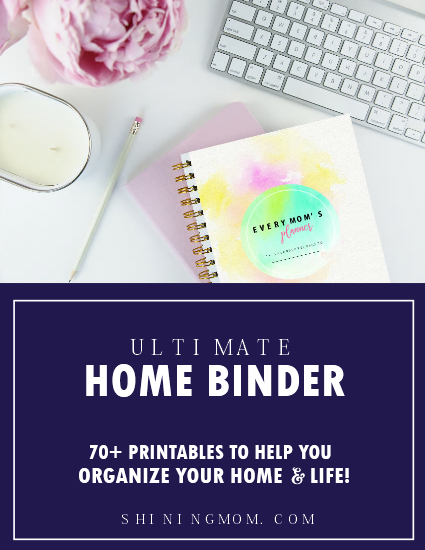 Or if you’re a mom and would like to go all-out in planning a beautiful month ahead, why not go and see my oh-so-affordable household binder for every mom, the elusive “Every Mom’s Planner by Shining Mom” ? 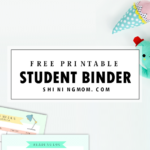 The whole binder has over 70 planning pages to help you go through motherhood blissfully and in style! Have a great month ahead. Let’s all plan a #BeautifulAugust , shall we? 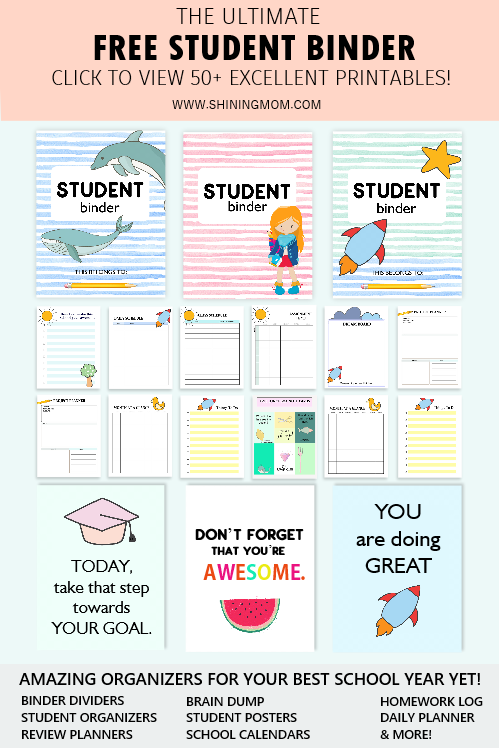 « 20 FREE Back to School Organizers for Every Student! I love your printables. You do a fantastic job. Thank you!!!! Hi, Sely! The links are provided in the post. Thanks!